What are the long term side-effects of a wee intranasal dram*** of Ketamine? 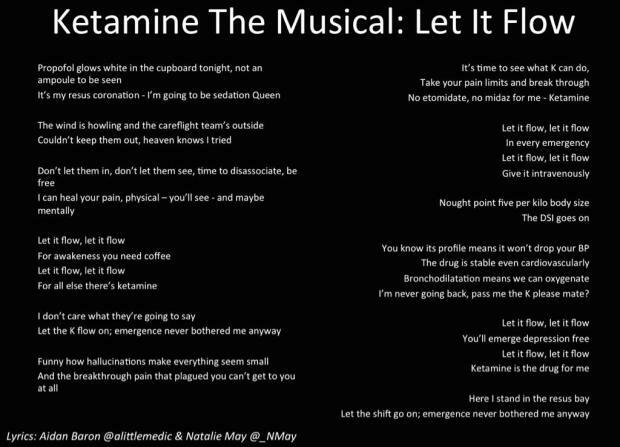 Conclusion – There’s nothing musical about the long term effects of Ketamine use – ye be warned. We still like it for short term use though!